Gravatar stands for Globally Recognized Avatar. It is globally recognized because millions of people and websites use them. 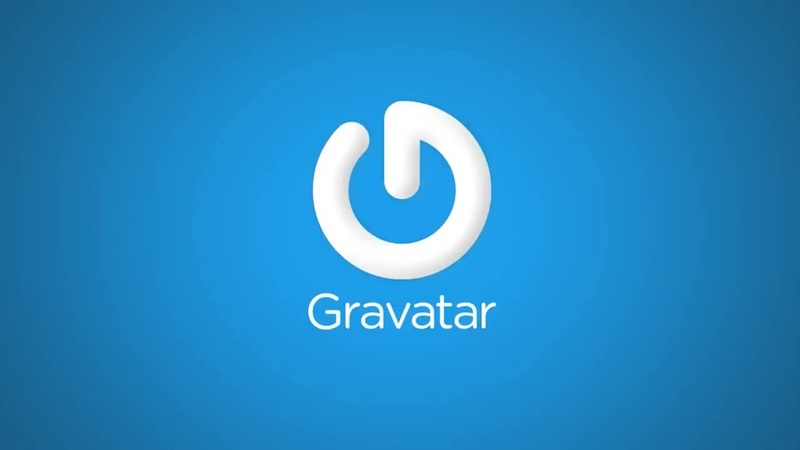 To know more about Gravatar, you can visit https://en.gravatar.com. To use Gravatar image as favicon on your WordPress site, add the following code in your theme’s functions.php file.. The below code will export every column name and value from your database into an excel document (.xls). Note: Delete the line spaces if you receive a parse error.